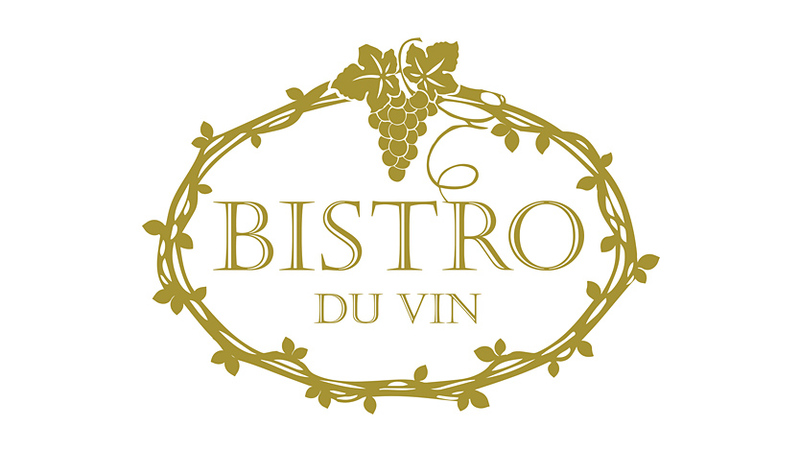 Subscribe to get deals from hundreds of merchants including the best of Bistro Du Vin! Valid till 31 December 2019.. Not valid on eve of and Public Holidays.. Payment must be charged to any Standard Chartered Credit Card to enjoy this offer.. Strictly no splitting of bills.. Offer is not valid in conjunction with all other promotional items, discounts, privileges or vouchers.. Merchant’s and The Good Life® Terms and Conditions apply.. Please always check with the merchant on the validity of the promotion before purchase. Not valid on eve of and Public Holidays. Payment must be charged to any Standard Chartered Credit Card to enjoy this offer. Strictly no splitting of bills. Offer is not valid in conjunction with all other promotional items, discounts, privileges or vouchers. Merchant’s and The Good Life® Terms and Conditions apply. Offer is valid from 1 January to 30 June 2017.. Valid at all Bistro Du Vin outlets. Please visit www.bistroduvin.com.sg for full outlet listing and addresses.. To receive the voucher, payment must be made with an OCBC Credit or Debit Card.. To redeem the voucher, a minimum spend of S$150, excluding service charge and prevailing GST, must be made with an OCBC Credit or Debit Card.. Valid for dine-in only.. Voucher is valid for 3 months from the date of issue indicated. Strictly no extension of validity date is allowed.. Voucher can only be used on the next visit, and original voucher must be presented before ordering/payment.. Limited to redemption of one voucher per table per bill.. Any unutilised value of the return voucher will not be refunded in cash or other forms.. Other voucher terms and conditions apply, refer to the voucher for full terms and conditions.. Merchant's terms and conditions apply. Please contact the merchant directly for full details.. OCBC shall not be responsible for the quality, merchantability or fitness for any purpose or any other aspect of any product/service. Notwithstanding anything herein, OCBC shall not at any time be responsible or held liable for any defect or malfunction in any product or the deficiency in any service provided, and/or any loss, injury, damage or harm suffered or incurred by or in connection with the use of any product/service by any person.. OCBC's decision on all matters relating to privileges or terms and conditions will be final and binding on all participants.. . . . Please always check with the merchant on the validity of the promotion before purchase.